Bottle & keg (USA); Pasteurised. This was an impromptu review. We stopped in at Stony’s British Pub for lunch. Stony had this beer on draft and I just happened to have my cell phone and index card to write one. So with the embarrassment of my family I proceeded to write this review. 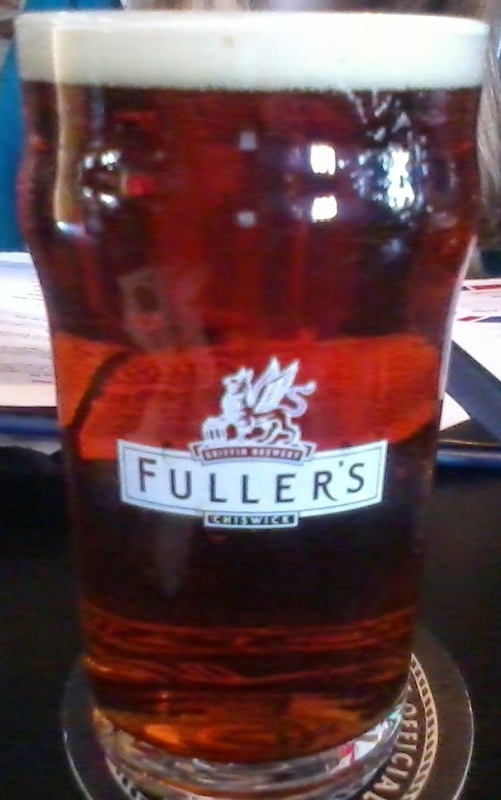 The beer pours a clear amber with copper hues and a rich of white head. The nose is wonderful with caramel malt aromas very inviting floral and earthy hop aromas. What a great first sip; smooth clean and refreshing with a nice hop bite finish. The experience starts out with a touch of malt sweetness up front followed by a cleansing effervescence over the tongue in the middle of the sip. This is very easy drinking but building hop robustness toward the back-end causes a slight hesitation at the top of the swallow. This hop robustness builds but is not overpowering and is diminished during the swallow by the carbonation release. The finish is fantastic with caramel malt flavors followed by perfect hop flavors of floral sweet and earthiness. The final aftertaste is a touch of those wonderful hop flavors. I love the great hop flavors without bitterness; what a great experience. This is clean, easy drinking and somewhat light and very refreshing. I know that that sounds contradictory to the caramel malt flavors but this ale is wonderfully balanced. The head has diminished to just a thin protective layer over the top of the beer and is leaving some very impressive lacing. As the beer warms it just gets better; richer malt flavors along with smoother mouthfeel. This may be my new gold standard for this style, sorry Scarlett Lady. 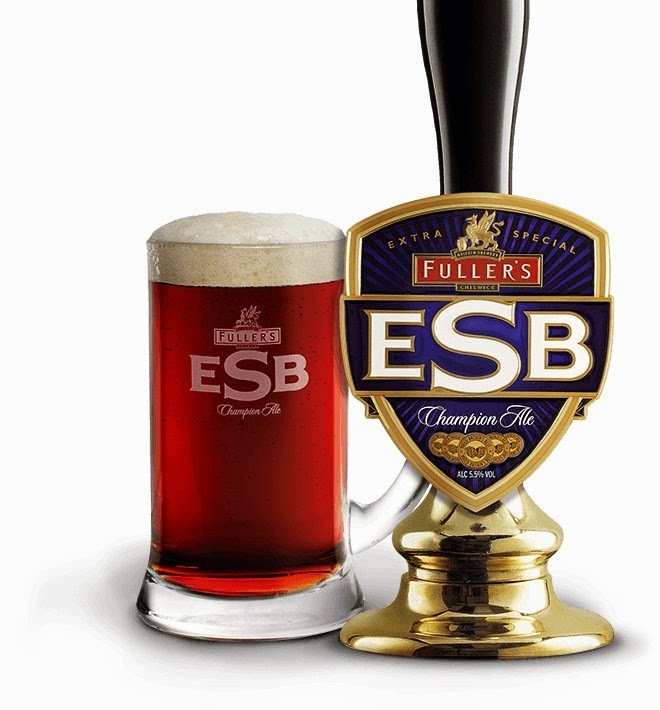 A+ | Fullers ESB is a very impressive British ESB. It is smooth and fairly rich caramel malt flavors that lead into a smooth easy drinking experience ending in a perfect finish of balanced malt sweetness with floral and earthy hop flavors that leave you soothed and refreshed yearning for that next sip.